Click for Beta Sign Up! Hello! Thanks for stopping by, we're really happy you visited us. Let us tell you about the game we're making! 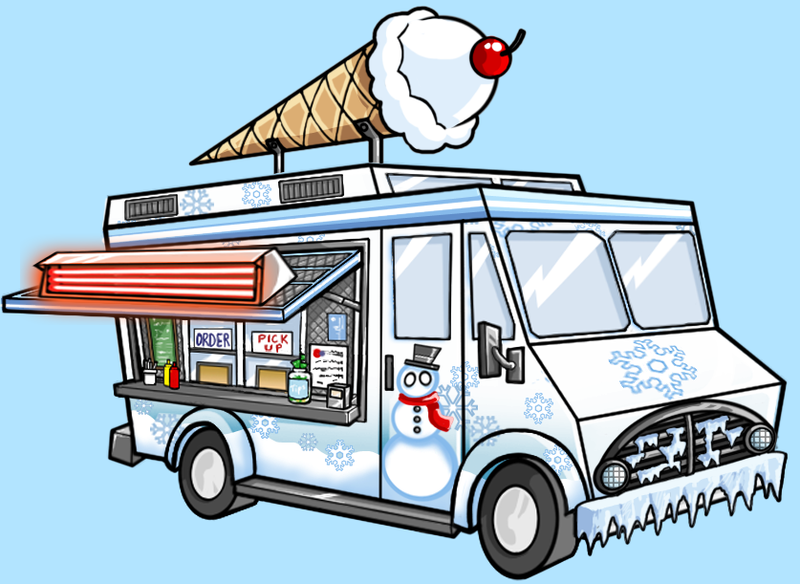 Foodie Trucks is our first original game! 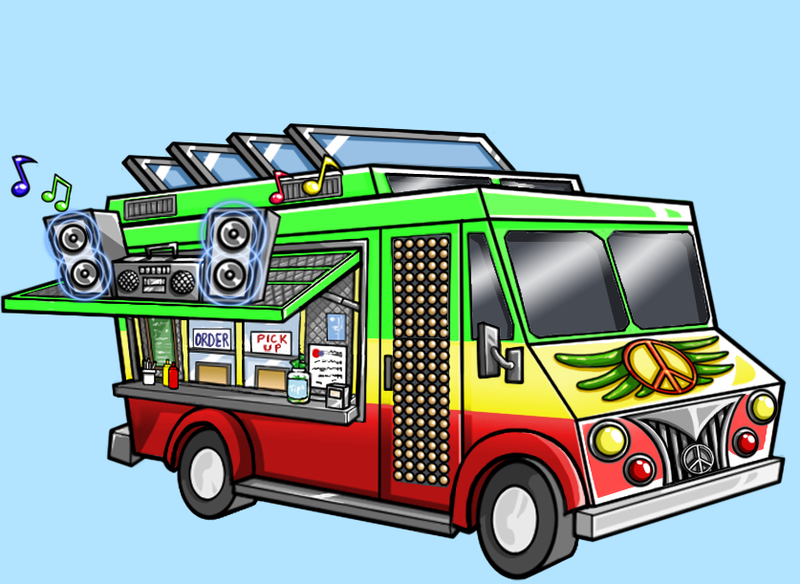 Build on your skill as a chef, take the risk of creating your own fantastic food truck and try to become the best in the city! With your creativity and adventurous spirit, you will try to find the best places and times in the city to sell food that you create. No, this isn't another game where you cook what you're told - you decide what works best for you and the way you play! 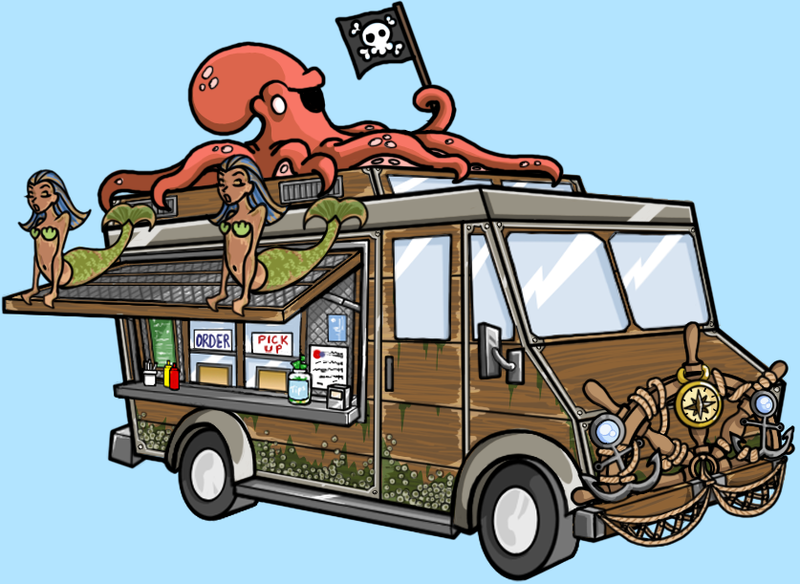 In Foodie Trucks, maybe you want your pirate-themed truck to be pink with an octopus that sits atop while you happily sell salmon and wasabi ice cream - because that seems to work best when you're down by the docks at midnight? Do it! Foodie Trucks takes place in a dynamic world where finding the ideal combination of ingredients could be the key to becoming the best in town! Touch Arcade has dubbed it a, "shockingly deep food truck management sim" - and they're right, you can control when, where, and how you sell the food you come up with. You can also just enjoy a relaxing and casual level of game play. Do what you enjoy! For now, you can enjoy this sneak preview of our soundtrack!